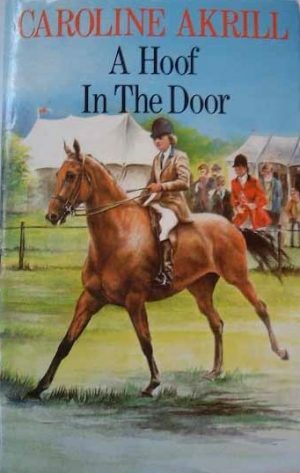 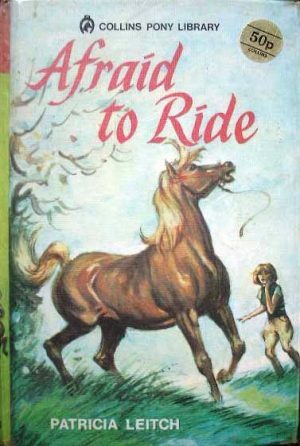 A listing of horse and pony books that cover eventing. 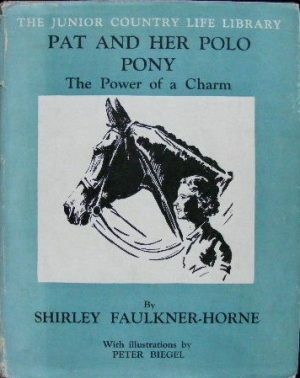 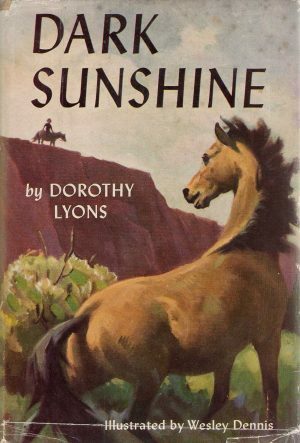 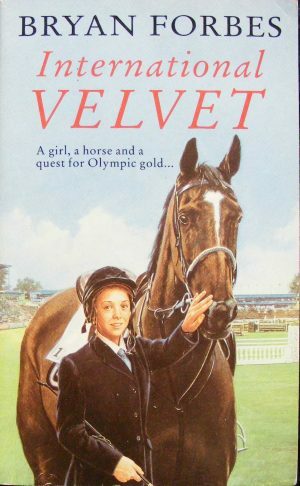 Eventing burst upon the country in the 1950s, and has proved a fruitful source of horse and pony book plots ever since. It has variety; with the three different elements; dressage, cross country and show jumping, and plenty of excitement and danger.